Instagram has over 500 million active users. It is a massively popular social media platform that is ideal to encourage followers and promote your brand. If you have a dental practice, have you ever thought about promoting it on Instagram? It is a highly beneficial platform for your practice, wherein, it will allow you to have one on one interaction with patients and prospective clients. When you regularly post, update and put out fresh content on your Instagram page, it is likely to bring in a new set of followers looking to connect to a credible and reputable dental practice. Your online presence helps build and establish your brand name, which leads to trust between the practice and its patients. Let’s look at top tips to market your practice on Instagram. Take as many candid pictures, behind the scene photos and post for all followers to see. If you have a good photographer in your team, get them to take these pictures as you and your staff work. 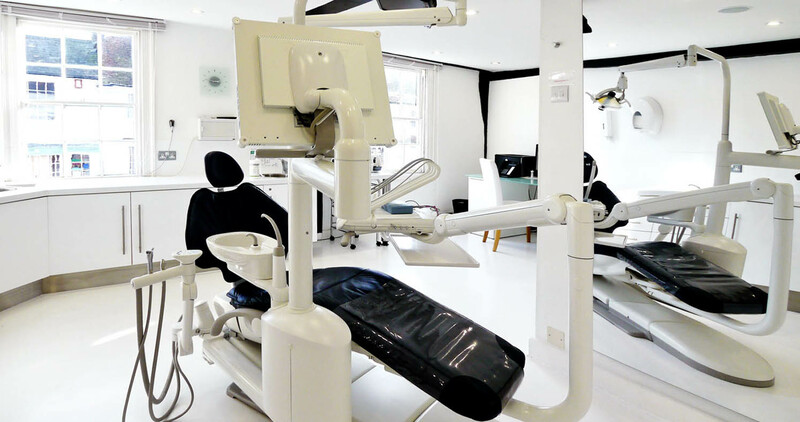 People love to see random photos that offer them an intimate look at how you operate and how the dental practice is run. It offers an inside look at the people that work with you and for you, their personalities, and their inclinations and how they interact with patients. These photos will allow prospective patients to build trust as they witness firsthand how you care for others. Also, post a few shots of dental equipment and other advanced technology you may have in the office. You need to use the right hashtags with your pictures if you want people to find you. Popular hashtags will get people to your page as they connect through a city, location or even searches related to dentistry. Use proper keywords if you plan to attract people not just in your demographic but outside it as well. When is your audience most active on their Instagram accounts? This is when you should schedule your posts, in order for it to be seen by as many followers as possible. There is really no point in posting actively on Instagram when your followers are still asleep in their time zones. Monitor as to when your followers are most active and then post accordingly. This will increase the likelihood of followers sharing your posts with others. Post short videos on your Instagram account. The videos should not exceed 2 minutes and it should be related mostly to your dental practice or dentistry in general. You can always post a video of your staff or a campaign your team has embraced for the month. This too will attract a viable audience. Also, post a video on the services you offer or procedures you take on. Tag your followers, patients and employees in your posts. This gives it a more real feeling allowing you to connect with others in a more intimate way. The more you interact with your followers, the more likely they will respond to your posts and take a chance on your dental practice!